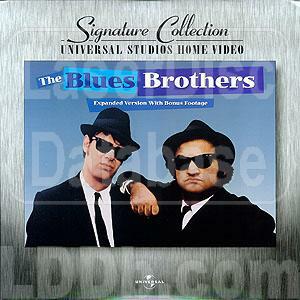 Includes footage not seen since the original Picwood Preview. 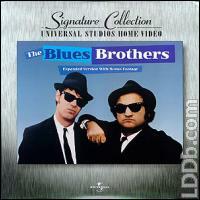 The Stories Behind the Making of the Blues Brothers -- original full length documentary. The jacket incorrectly states that the theatrical trailer is on side 4, chapter 16. It is actually on side 3, chapter 49.